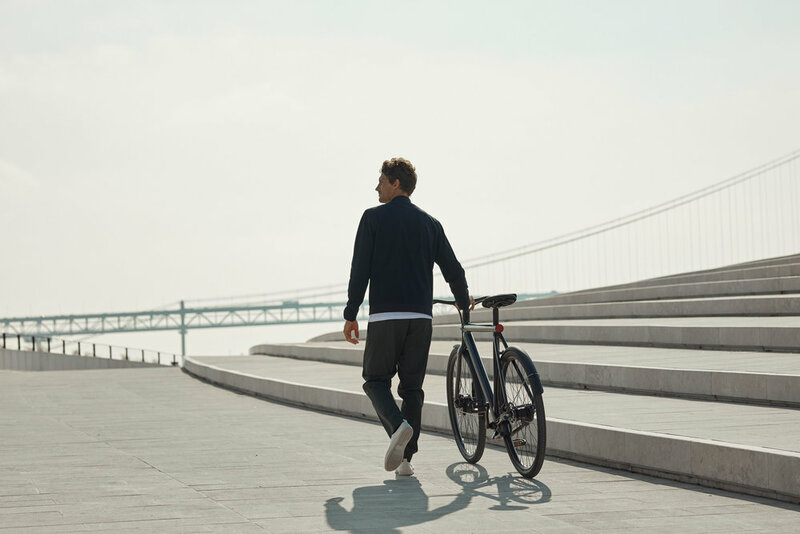 VanMoof’s new Electrified bikes can recognize their rider, defend themselves against thieves, and be located with ease. 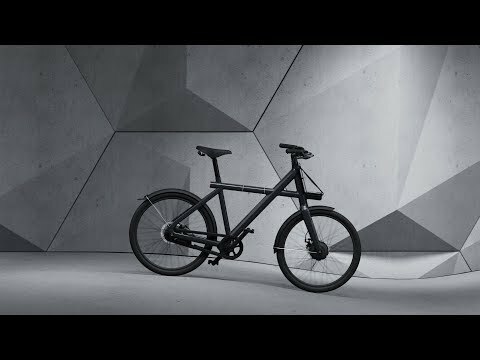 NEW YORK, 30 May 2018 - Today, bike-meets-tech company VanMoof launched a new range of e-bikes featuring the latest in theft defense technology. 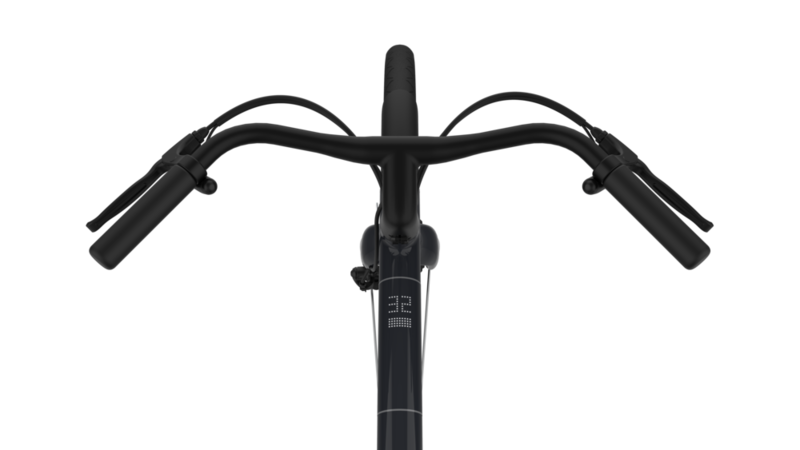 The Electrified S2 & X2 include a virtually invisible Stealth Lock, rider recognition, and a multi-phased alarm to take their battle with bike thieves to the next level. To top it off, the bikes feature an intelligent motor that generates more power with greater efficiency, an increased range of 150km (93 miles), and a smile-inducing turbo boost. Early bird riders can reserve for just $100 from June 7, with deliveries commencing in September. Matrix Display – 166 responsive LEDs bring the frame to life, displaying speed, battery level, and power-assist level. Better Battery – Capacity and range increase by over 20% to 504Wh/150km respectively. Connected App – Remembers your parking spot, adjustable sounds, controls the lights and theft defense settings. Free, over-the-air updates mean the bike gets smarter over time. Smart Cartridge – The brains of the bike are tucked into a removable (and replaceable) cylinder, removing the servicing worry normally associated with buying a bike online. 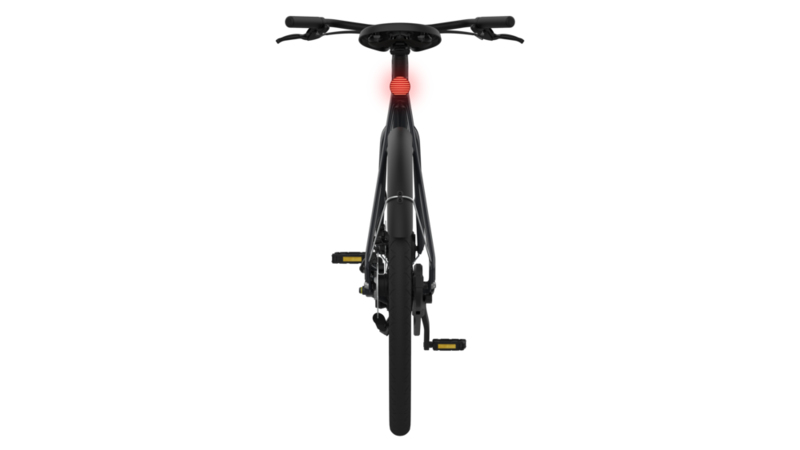 New Frame Design – VanMoof’s iconic front and rear lights have evolved to fit seamlessly into the re-engineered frame, which houses more tech and battery power in a sleek new body. Tokyo-inspired X Frame – Originally a Japan exclusive, the feisty unisex X-frame is now available worldwide, suited to all riders between 155 and 200 cm (61 and 79 inches). The Electrified S2 & X2 come with a revolutionary (and virtually invisible) Stealth Lock that stops the wheels from turning and activates the theft defense system with a kick, automatically unlocking and disarming when the owner is nearby. 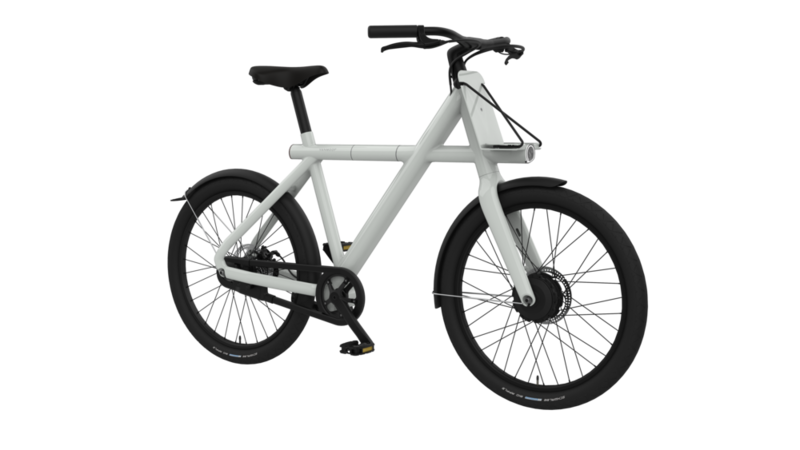 Combined with the integrated alarm and lock-down system that makes it impossible to ride (let alone sell) if stolen, it’s a completely new way of thinking about bike security—one where the rider never has to worry about a thing. "We can build bigger and tougher locks, or we can truly solve the problem by making our bikes pointless to steal in the first place. Using smart technology we’ve created a bike that can take perfect care of itself, leaving no more worries for the rider." And if a thief somehow jumps through all of these hoops? 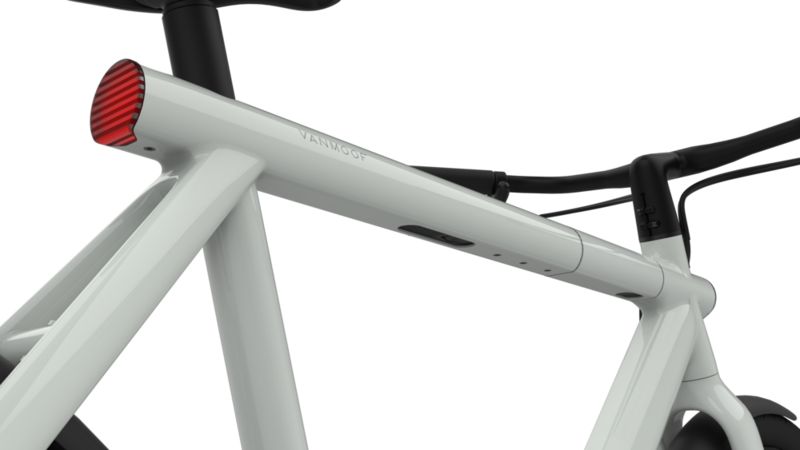 The bike’s owner simply alerts VanMoof’s Bike Hunters via the app, who spring into action to recover the stolen bike. This opt-in service guarantees that if the Bike Hunters don’t track it down within two weeks, VanMoof will replace it. 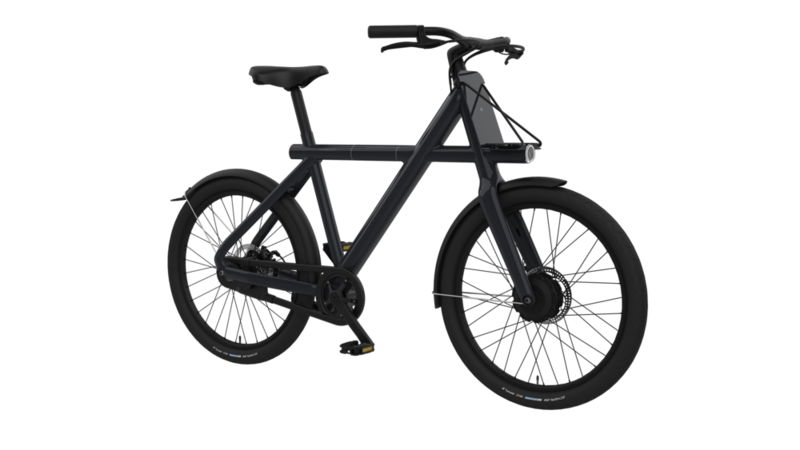 The new motor maximizes power delivery and minimizes energy loss, using VanMoof’s largest ever battery to extend the maximum range to 150km (93 miles). The Turbo Boost feature has also been tuned to deliver 50% more on-demand acceleration, blasting the rider away from stop lights and up tricky inclines. 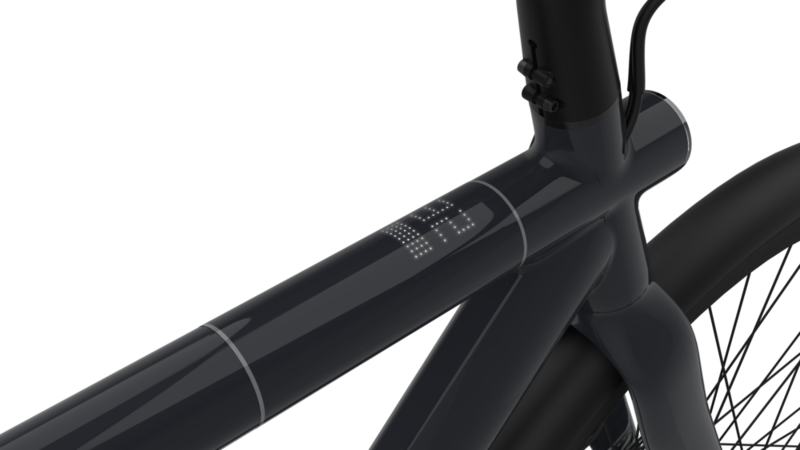 The new Matrix Display in the top tube allows an unprecedented level of bike-rider interaction at a glance, yet disappears completely when turned off. 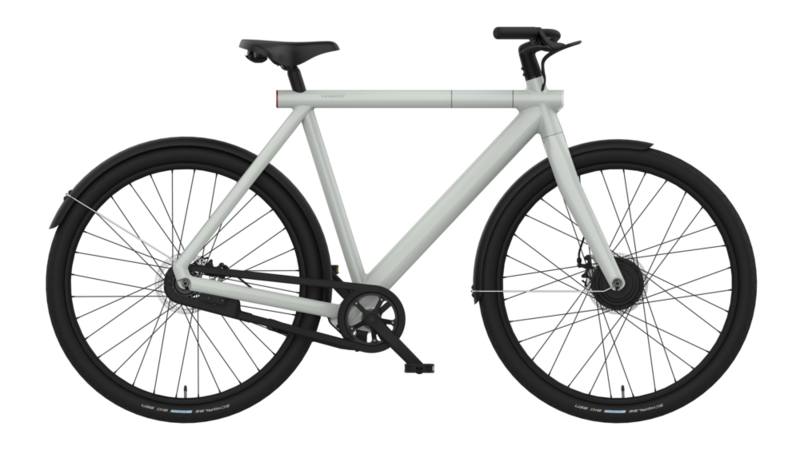 Riders can reserve the VanMoof Electrified S2 & X2 for just $100 from June 7, 14:00 CET at vanmoof.com/electrified. The first 2000 buyers will snap up a $1000 early bird discount on the list price of $3398. Deliveries begin in September.